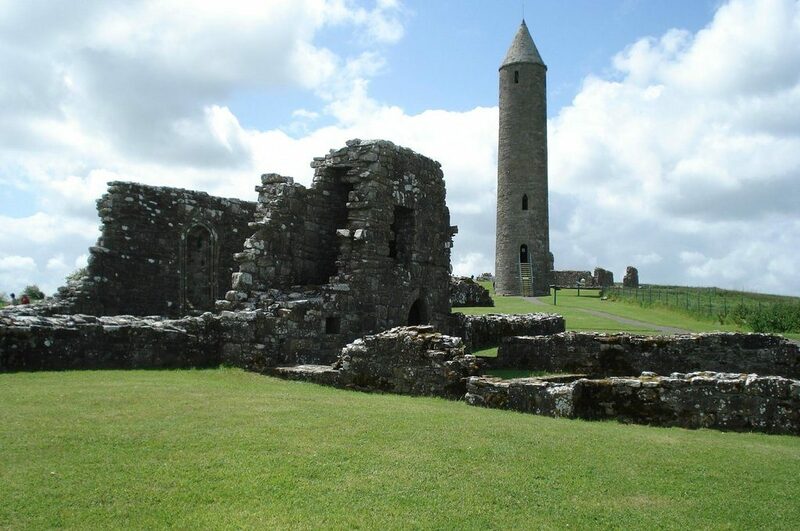 A monastic island on Lower Lough Erne, Devenish was founded in the 6th Century and is one of the most impressive monastic sites in Northern Ireland. The most famous part of the island is the 12th century round tower – at a height of some 30 metres, it’s a bit of a climb to the top but the views are well worth it! See website for more information on how to get to the island.